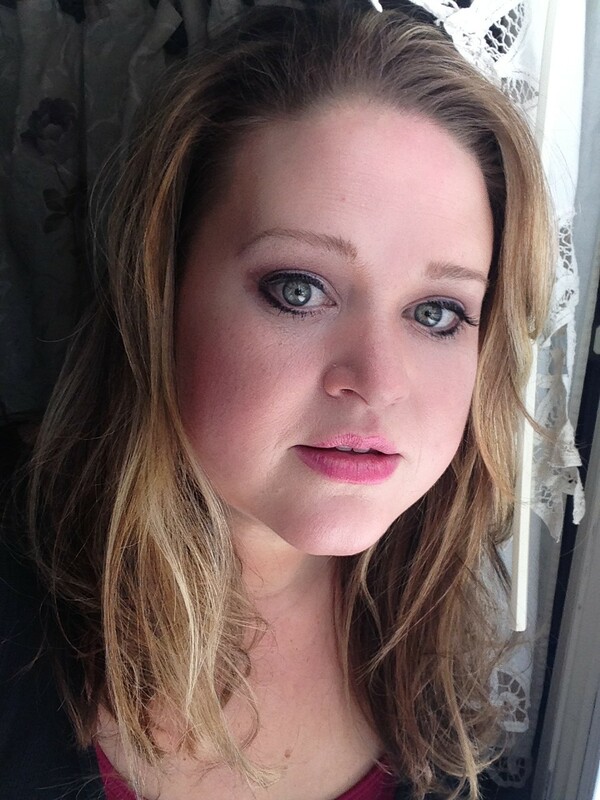 Fashion, beauty tips, recipes, stories and other things I love. REVIEW: Brush it Off Paint and Sip Bar, Sturbridge, Mass. Kindness is contagious, pass it on. 1. This is the story of the 1999 Worcester Cold Storage Fire that claimed the lives of six Worcester-area firefighters including Paul Brotherton, Jeremiah Lucey, Thomas Spencer, Timothy Jackson, James Lyons and Joseph McGuirk. Esquire magazine published this moving piece telling the tale. It’s not so much a bell, really, as an electronic horn, short and shrill. When it goes off, firefighters freeze and listen for the sound that comes next. Usually, only words follow. “Engine 1,” the dispatcher might say–or “Engine 8” or “Ladder 5,” but only one truck–before reciting an address and a task. One tone signals a medical run or some minor emergency, like going out to stabilize a car-crash victim or a coronary case until an ambulance arrives, breaking a toddler out of a locked-up Taurus, or squirting water on a flaming car. Milk runs. Sometimes, maybe every fifth time, a second tone will follow the first. Two tones is more serious, perhaps a fire alarm ringing somewhere, probably triggered by nothing more than a stray wisp of cigarette smoke or a burp of electrical current jiggling a circuit. Dispatch sends two engines and one ladder truck for those, picking whichever units are available and close. Even rarer is three tones. Three tones means a reported structure fire, a house or a condo or a strip mall already blowing smoke into the sky. Three tones means blazing orange heat, black smoke, and poison gas; sirens and lights and steam and great torrents of water; men ripping into walls with axes and long metal spears, smashing windows and cutting shingles from roofs, teetering on ladders a hundred feet long. It doesn’t always turn out that way, but three tones, at least, offers the chance of action. Firefighters love a triple. Funds are currently being raised to build a memorial park in Worcester. To donate to the fund, click here. 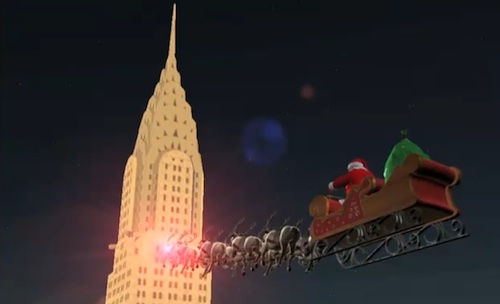 Santa whizzes by the Empire State Building in New York City in 2012. 2. Christmas is right around the corner, and if you have little ones, you need to check out NORAD Tracks Santa. It’s a cute site filled with games and activities for kids (and kids at heart). Starting Christmas Eve, you can track the big guy as he makes his annual trip around the world, delivering presents for the good girls and boys. 3. 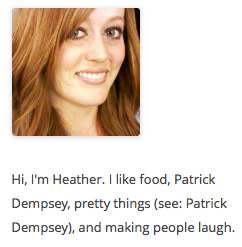 Heather Homefaker is, without a doubt, my favorite blog on the interweb. It is written by my friend (and ex-coworker) Heather. You never know what she is going to write about (food, adventures in home-ownership, Patrick Dempsy, fashion, etc.) but it is always funny. It’s the only blog out there I read faithfully every day, and you should too. The idea for my “High Five for Friday” posts I am going to be making weekly was stolen (with permission) from her. 4. The 40 most awkward dogs of 2013 (Buzzfeed). Who doesn’t love a good funny dog picture? Here’s 40 of them. Enjoy.